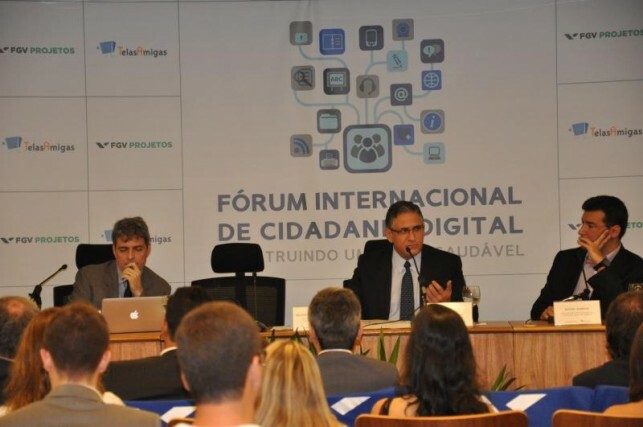 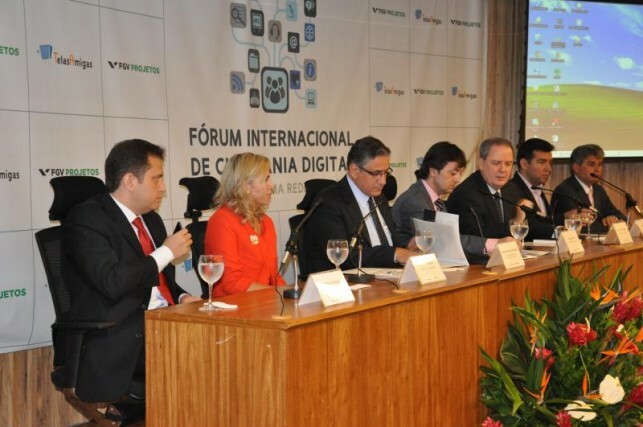 The International Forum of Digital Citizenship presents projects for the training and inclusion of children and young people in the digital universe, encouraging the evolution of healthy Digital Citizenship. 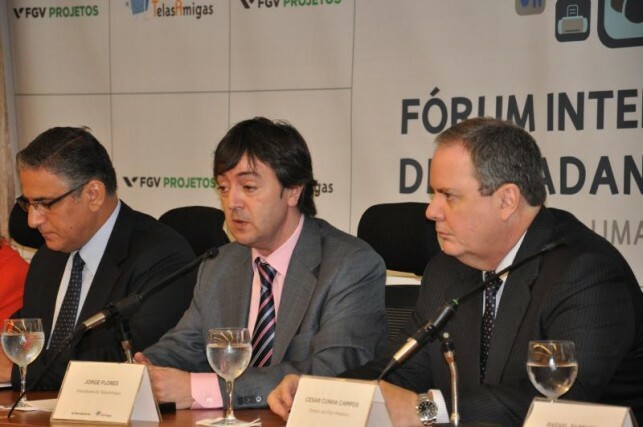 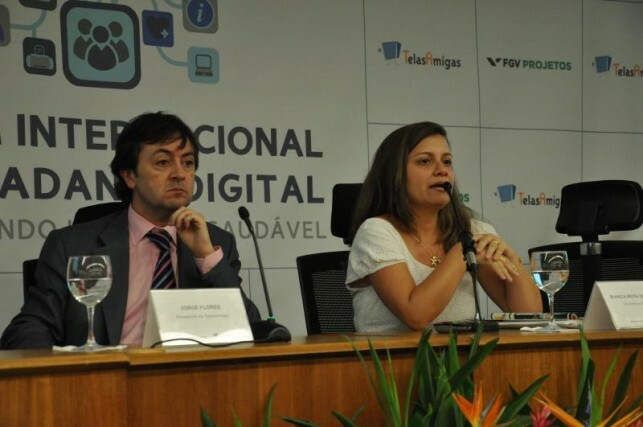 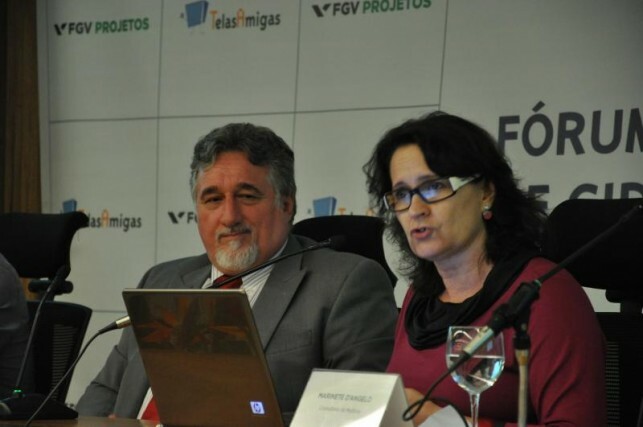 The event, which took place on March 15, 2012, at the head office of FGV, was a partnership between FGV Projetos and Telas Amigas, an institution with over 30 years of experience in the promotion and protection of infants and adolescents in Spain and Latin America. 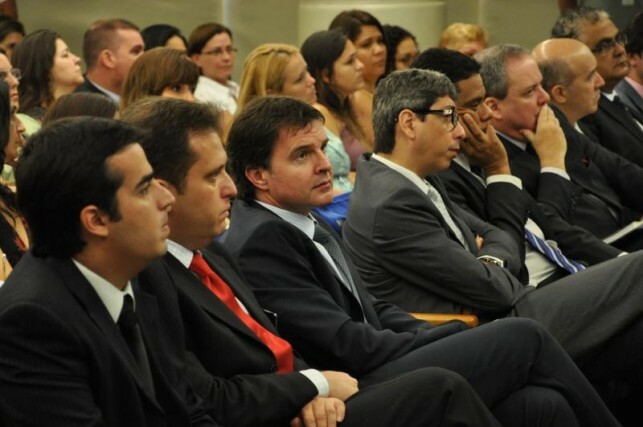 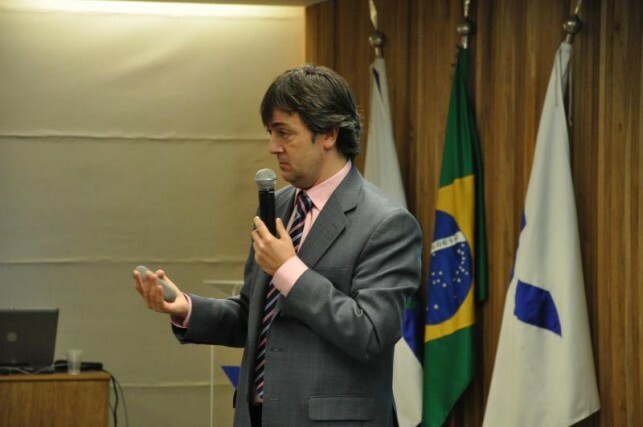 During the event, the opportunities and challenges of the area were also presented.